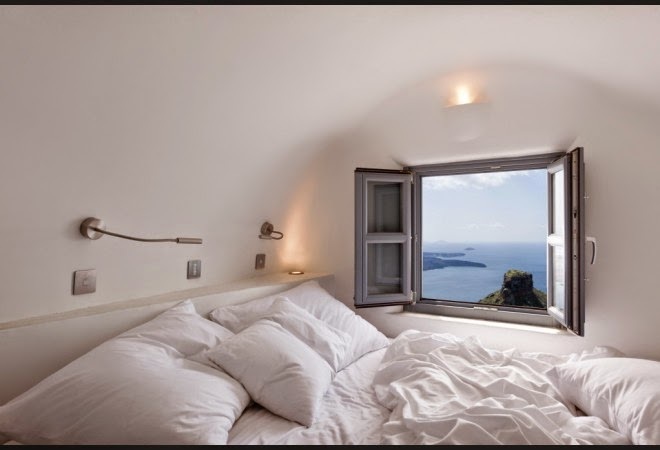 As we head into a rainy weekend in February, we thought we'd bring you some inspiring photos from a hotel in Santorini, Greece - since it is the time of year to daydream (or head out of town) to somewhere warm and sunny. 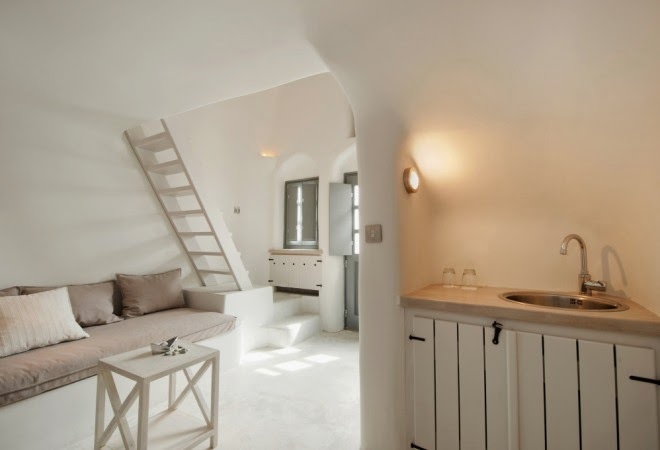 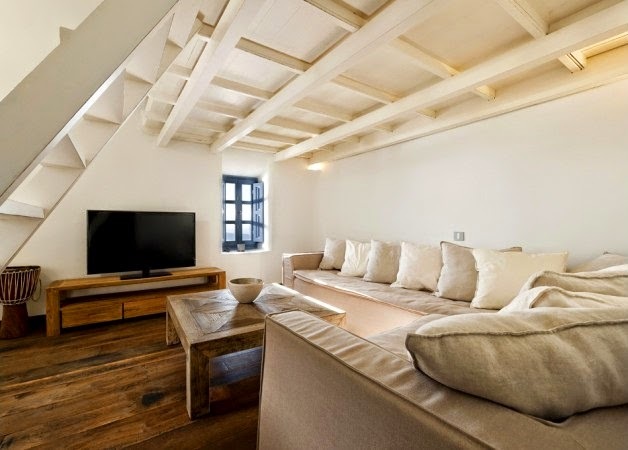 We love the simplicity and airy feel of these spaces - great inspiration for lightening up (with regard to both color and "stuff") as we get closer to spring! 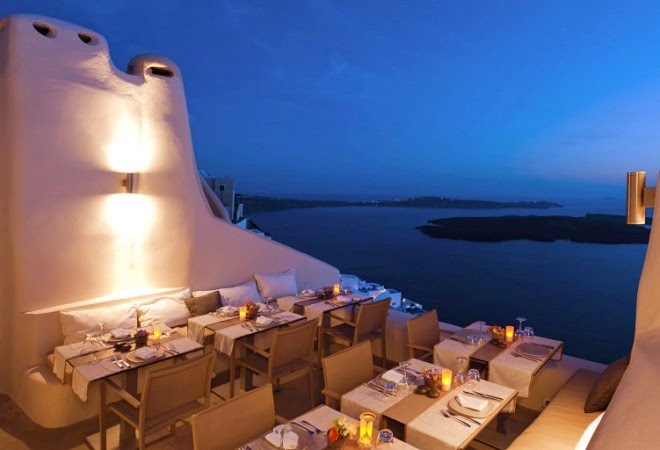 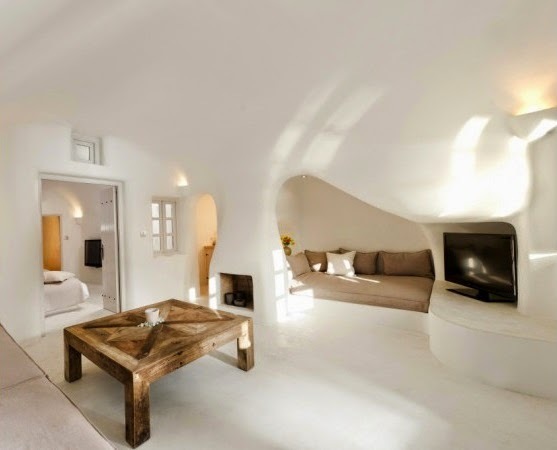 (Images of Kapari Natural Resort in Santorini, Greece via Mr & Mrs Smith.